PLEASE NOTE: The headings below relate to the time changes involved. Shortly afterward, I attended the Global Training Network Senior Leaders’ gathering and it was decided that long-time GTNer, Carl Green, would lead a trip to Israel (and Jerusalem) in March 2019. I was excited to return home and tell Sharon she wouldn’t have to wait until the New Jerusalem. We then thought, wouldn’t it be great if some of our family members could experience Israel with us! So we traveled not only with GTN senior leaders but also with three of our daughters, two of our son-in-laws, a grandson, and one of Sharon’s sisters. We had a great Messianic Christian guide us through Israel, plus devotionals led by various GTN leaders. It was a great and impactful trip. Perhaps the most emotional moment for me came as we sailed on the Sea of Galilee — the same water that our Lord Jesus walked upon — and the same sea he stilled during a raging storm. A visit to the Garden Tomb also brought home the fact that our Savior Jesus is risen! Pray that the impact of the trip will continue to reverberate in the lives of all our family members who joined us. During our trip to Israel, our Brazilian Divine Expedition team was conducting a Phase 2 training in San José dos Campos, in the greater Saõ Paulo area of Brazil. The feedback we got was that the the training was powerful and that the 70 plus people who attended were deeply touched. We also got feedback that Brazilian Divine Expedition leaders Sammy and Litos did an outstanding job of developing the team. Pray that God will multiply Divine Expedition trainers in every state of Brazil in the months and years ahead. As you read this, I will have returned to Ethiopia for a busy two weeks of training. 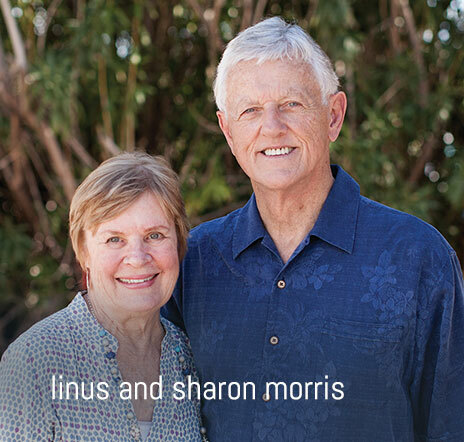 During the first week (April 1-5), along with GTNers’ Mark and Gayll Phifer-Houseman, I will team-teach a Master’s level seminary class on Leadership and Entrepreneurial Skills. The most exciting thing about this class is that we will be teaching at St. Frumentius Abba Selama Kessate Berhan Theological College in Mekelle. This is one of the two academic seminaries for the 40 million member Ethiopian Orthodox Church (EOC). The EOC is one of the world’s most ancient Christian communities. It has preserved the Christian faith in the Horn of Africa amidst a sea of opposition for 1500 years. We are deeply honored to be invited to teach at this seminary. This also a sensitive assignment as we are obviously cultural and ecclesiastical outsiders. Pray that our training will bear much fruit. 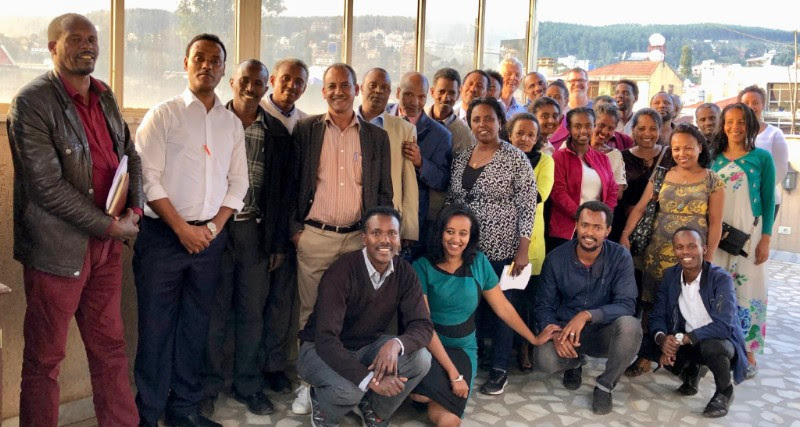 During the second week (April 8-12), we will travel to Addis Ababa and present Phases 1 & 2 of The Divine Expedition four-phase church-planting training program. We are partnering with Horn of Africa/Mission Engagers (HO-ME) to bring this training to Ethiopia. As millions of Ethiopians migrate from rural areas to cities in the next thirty years, the multiplication of Christ centered, Biblically based, outreach focused, spiritually healthy, disciple-making churches are needed. Please join us in praying that God will use the Divine Expedition to help equip a network of leaders for an urban church planting movement in Ethiopia. Thank you for being part of God’s gracious work through us.